Probably one of your biggest goals when it comes to planning your wedding is that your guests enjoy themselves like never before. The hours that go into planning the event, whether that be from you, your wedding planner, or your generous friends and family, are like no other… You’re going to hope they enjoy themselves! Forget the foam hats and the colorful wigs, go for something a little more elegant for your big day. 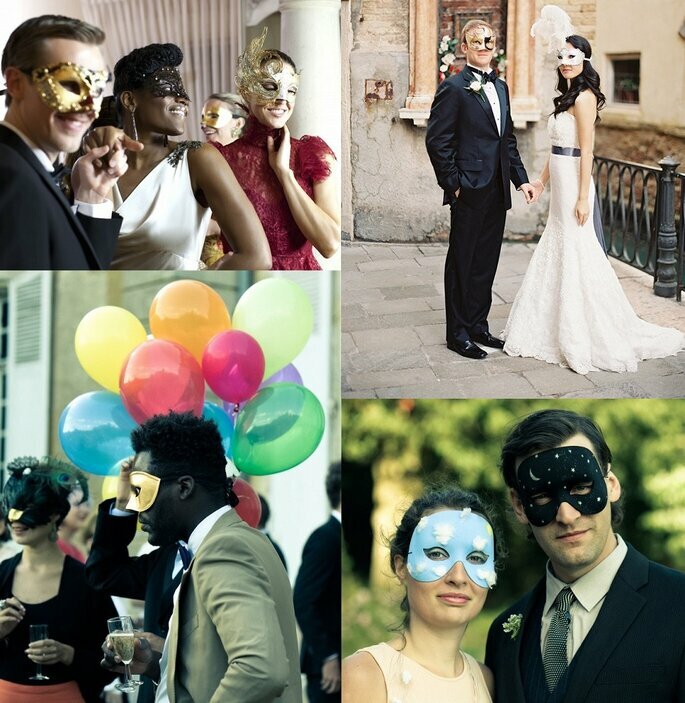 Turn the dance floor into an authentic Venetian Carnival dance. Offer your guests masks and wigs, and if your budget will stretch far enough, why not add costumes, capes and hats characteristic of the eighteenth century? 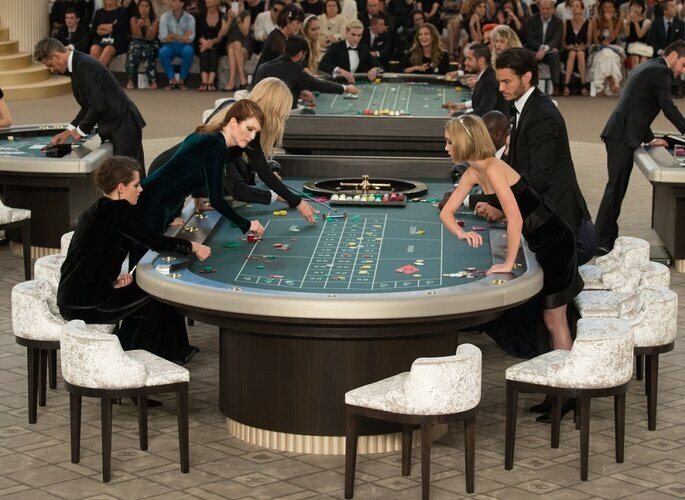 Have you seen the Parisian casino that Karl Lagerfeld presented in the 2015 Fall-Winter fashion show for Chanel Haute Couture? 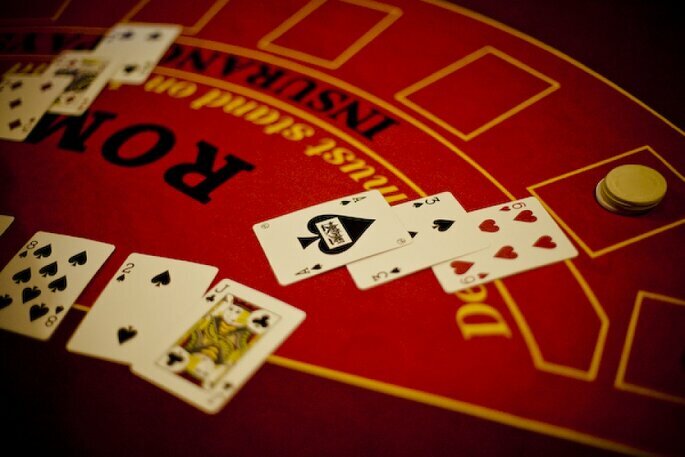 Your wedding can be the staging of a large casino with roulette, chips, slot machines and croupiers – ideal to liven everybody up during those moments when guests want to relax after a dance or to try their luck while having a drink. Place your bets! 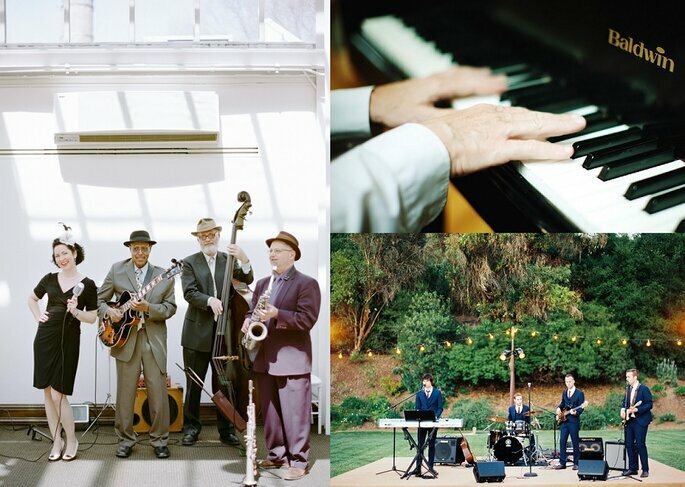 It is becoming fashionable to hire live bands to perform at different times of the ceremony and / or dance. Hiring them helps you create a soundtrack for your wedding, so you can all enjoy listening to your favourite songs together, on your special day. 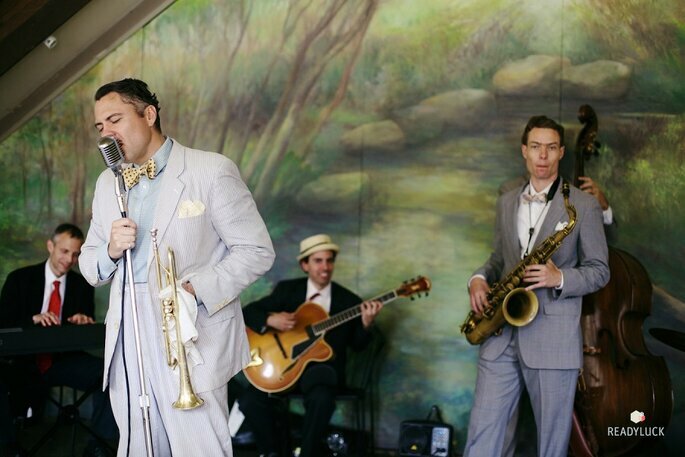 And, you’ll be surprised to know that hiring a live band isn’t as expensive as you may think. Most small-time bands will be happy to do it for a small fee and a wedding invite! 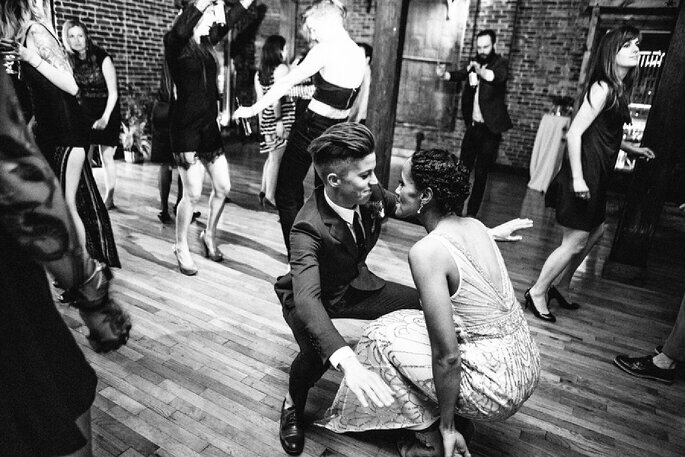 How about a dance class with a couple of professionals who teach your guests the basic steps to succeed on the dance floor? Salsa, latino, disco, ballroom dance… Any musical style is good to get everyone involved. 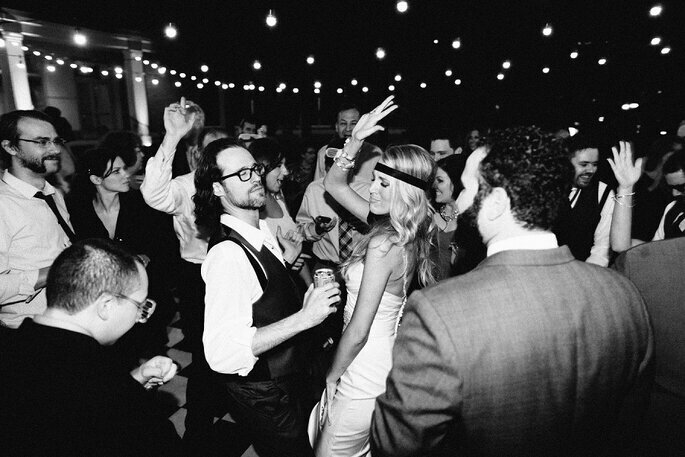 One hour will be enough to have a great time and everyone will be feeling confident to dance until the early hours. Think of a particular theme, time or aesthetic that you love and now visualize it as the setting or atmosphere of your wedding party. 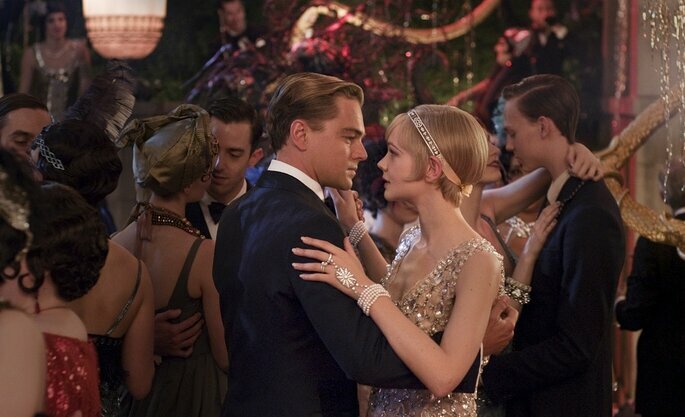 The current trend is to recreate past times with a certain decadent air, like that of the movie ‘The Great Gatsby’ set in the 20s. Your look should go accordingly, so choose a dress cut at the hip, with rhinestones and embroidery, make a fake bob and finish off with a ribbon or bright headdress, while the groom can get himself dressed in an elegant tuxedo and bow tie. Decorative tracks? 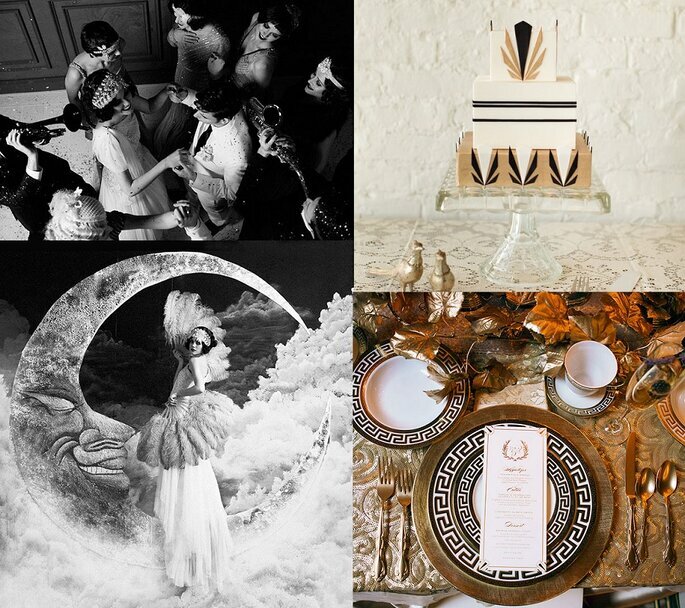 Black, white and gold are the main colors in stationery, decoration and details, art deco cake and desserts, sweet champagne and at the party launch metallic confetti to create memorable moments. If you want to involve your guests, distribute headdresses of feathers and rhinestones, long necklaces for the guests and bow ties for men. Sophistication and glamor in abundance! Silent discos have been growing in popularity in recent years. And it seems a perfect option for a wedding full of people of different ages. Silent discos mean you can choose the music you want and don’t have to worry about it ruining other people’s choice in music. If your chosen venue has a noise limit, perhaps this would be a good option for you as you can party into the night without the complaints (or fines) the next day! We hope you found some inspiration for your wedding. Maybe you’d be interested in reading further?